Yet another Saturday and yet another guest post!!! Seriously, I have been thinking of giving this series a break for sometime, however when I see so many talented bloggers across the www, I wish I could accommodate all of it into this!!! Ever since I started this series in March, except for one Saturday as I had a guest post to publish, every Saturday, a new blogger has been coming up with their lovely creations, beautiful words and awesome pictures. The whole point is to recognize people who do so much better than me, whether it is content, pictures or recipes. However, it makes me feel so nice to see that despite having very good blogs, most of the bloggers are really very humble. Just like everybody who has featured in here, today we have another down to earth character, who is joining me on my little space. 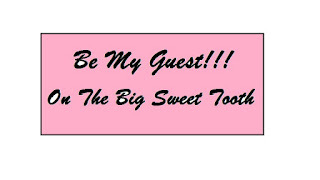 Hi followers/readers of ‘The Big Sweet Tooth’… I am Shibi who got a tiny space at FlavzCorner in the vast blogsphere. Here is a small intro about me. Cooking was never taken seriously till I had to walk in the shoes of a wife. Frequent calls to get the advice of my Mom to make anything in the kitchen tempted me to cook with passion. There goes my saga of cooking, collecting recipes and experimenting. Even though I am not an expert I do have a passion for styling and photographing food too. Hey it’s not all about me.…I am here to do a guest post for Rafeeda…so let me stay focused. 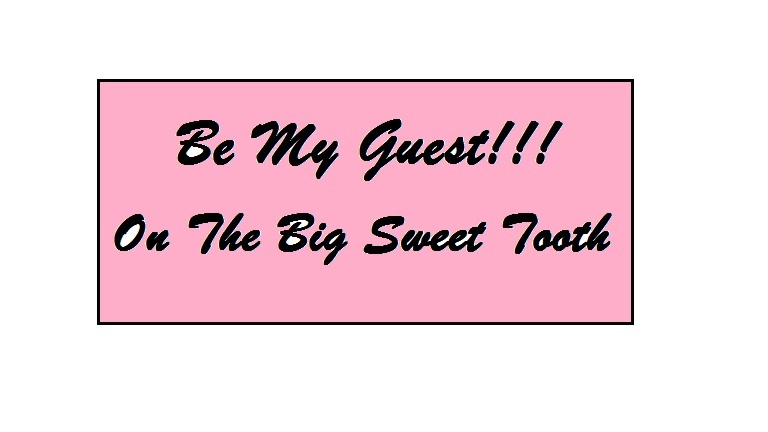 When she sent me an invitation I was thrilled as I had never done a guest post before. We exchanged a few emails to decide on what to post and she gave me the full freedom to pick the recipe. Isn't she sweet as her blog name suggests? I was really amazed how she managed kids, work and blog. Her blog had grown tremendously in this short period of time. Kudos to Rafeeda!!! Here is the recipe for Badami Chicken/Almond Chicken. · Clean the chicken cubes and keep it aside to drain. 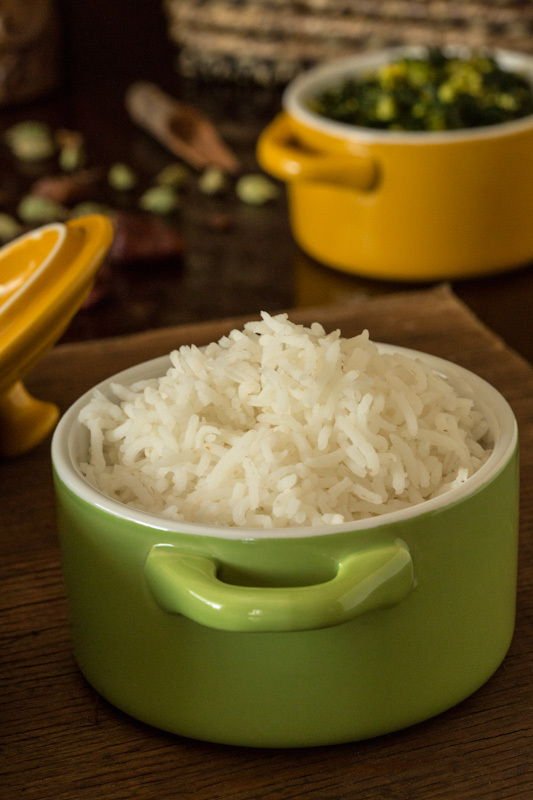 · Grind the blanched almonds to a fine paste using 1/4 cup of water and mix coconut milk to it and keep it aside. · Take a deep non-stick dish and heat 2-3 tbsp of oil. Add the ingredients from whole spices list to the oil and cook for 1 minute. · Add ginger garlic paste and cook till the raw smell is gone. Now add onions and cook till they are translucent, followed by green chili, coriander powder, turmeric powder, chili powder and garam masala. Cook for couple of minutes. · Add the coconut milk, almond paste and yogurt to the pan. The gravy will look thick. · Add potatoes and chicken to this thick gravy and give a good stir. Add 1/2 - 1 cup of water as needed per the consistency you desire. · Cover and cook till the potatoes and chicken are well cooked. · Add chopped Cilantro and crushed dry Methi leaves and cook for another 3 minutes. Turn off the burner. Add the lemon juice. Let the dish sit for 10 - 15 minutes to infuse the spices on the chicken well. 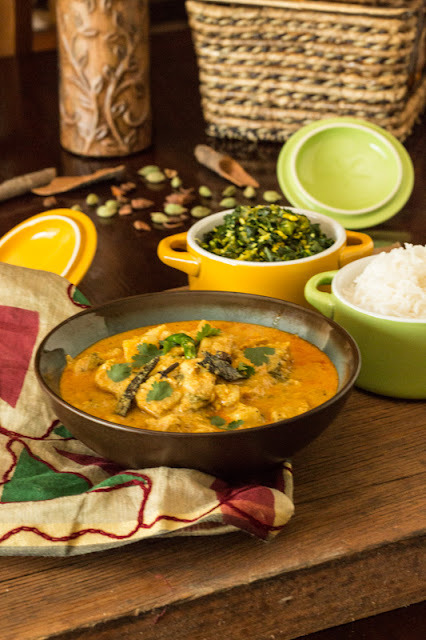 · Serve the warm Badami Chicken with steamed rice or Indian flat bread (Roti, Naan, Paratha). · To blanch almonds - take a microwave safe bowl and add 20 almonds and 1/2 cup water to it. Cook on high heat for 1 minute. Let it cool completely. Gently slip the skin off of the almonds using your fingers. · Don't overcook the potatoes as it tends to lose its shape. · Make sure you don't add excess water, so that it takes for ever to get thick gravy. As it sits, the gravy with thicken. · Using whole spices gives the zing to this dish, so try to use whole spices. 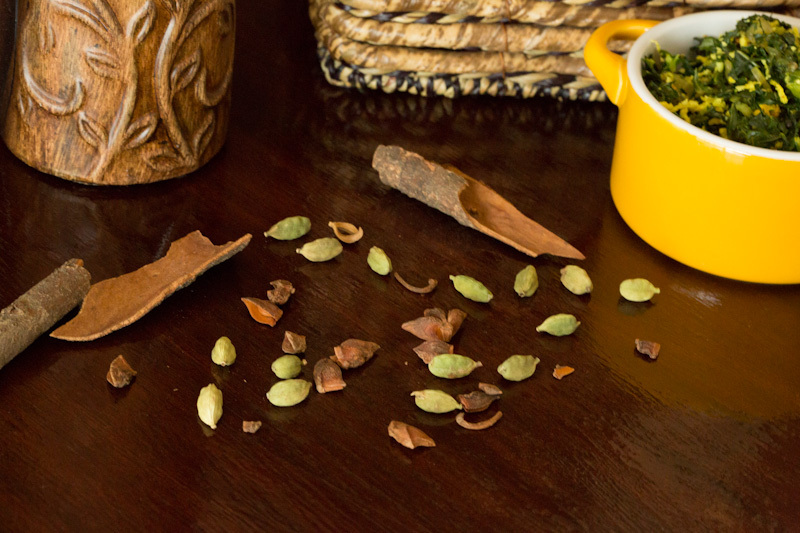 · Adjust the spices and green chili according to your taste. Thank you Rafeeda for giving me the opportunity to pen something for your blog!!! !